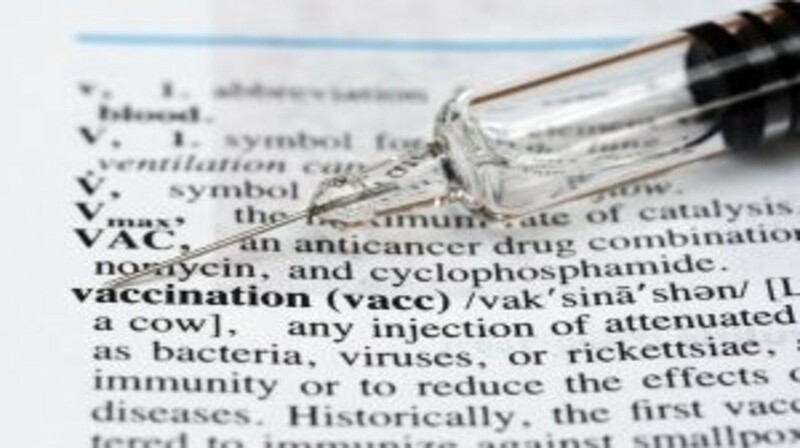 Vaccination has had a tremendous impact on human health by harnessing the immune system to prevent and eradicate infectious diseases and this same approach might be used in cancer therapy. Cancer vaccine development has been slowed hindered by the paucity of universal tumor-associated antigens and the difficulty in isolating and preparing individualized vaccines ex vivo. Another approach has been to initiate or stimulate an immune response in situ (at the tumor site) and thus exploit the potentially numerous tumor-associated antigens there. Here, we review the many approaches that have attempted to accomplish effective in situ vaccination, using intratumoral administration of immunomodulators to increase the numbers or activation state of either antigen present cells or T cells within the tumor.